William Kenworthy remains active as an administrative law judge assigned to the Social Security Administration in Pittsburgh. He also writes annual updates for his two treatises, Killer Roads and Transportation Safety and Insurance Law, both of which are published by Lexis. While on vacation two years ago after climbing to the top of Mount Bierstadt (just west of Mt. Evans) he was pleased to meet some recent DU law grads who were working for the US Attorney. I have been selected as a 2015 Super Lawyer in the Civil Rights area. After 40 years of exclusively practicing Plaintiff's Civil Rights cases, I am now involved in my final case. Henceforth my practice will be exclusively representing Plaintiffs or Relators in False Claims Act (FCA) cases. The FCA originated under Abraham Lincoln, allowing individuals to bring fraud claims on behalf of the United States, if appropriate. Present circumstances, it appears, make such claims most appropriate. Rick Sites and several other Sturm Law alums were listed in "Who's Who in Energy, 2014-2015" issued by the American City Business Journals at http://www.bizjournals.com/pittsburgh/print-edition/2014/11/28/meet-the-key-players-in-7-energy-markets.html. 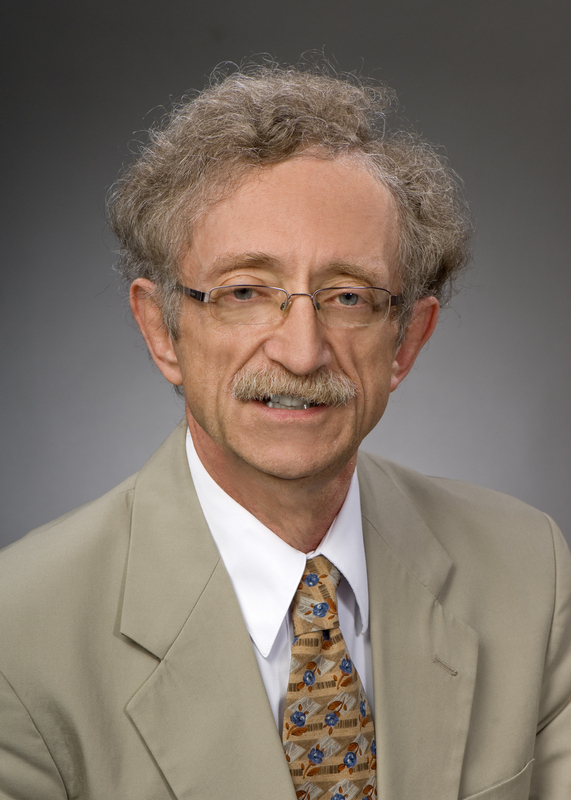 Rick developed an energy and sustainability program for Ohio hospitals that has received several awards including an "Award of Honor" in 2014 (see http://www.aha.org/presscenter/pressrel/2014/140403-pr-oha.pdf). He was invited by the Midwest Governors Association to present an overview of his program at the January 2015 Midwest Industrial Energy Efficiency Summit (see Summit agenda at http://www.eventbrite.com/e/midwest-industrial-energy-efficiency-summit-capitalizing-on-opportunity-registration-13898046431). 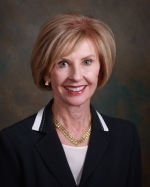 Beverly Quail has been appointed as a member of the ABA Council of the Fund for Justice and Education. This Council addresses important issues to the profession of law, the American Bar Association, and the public. 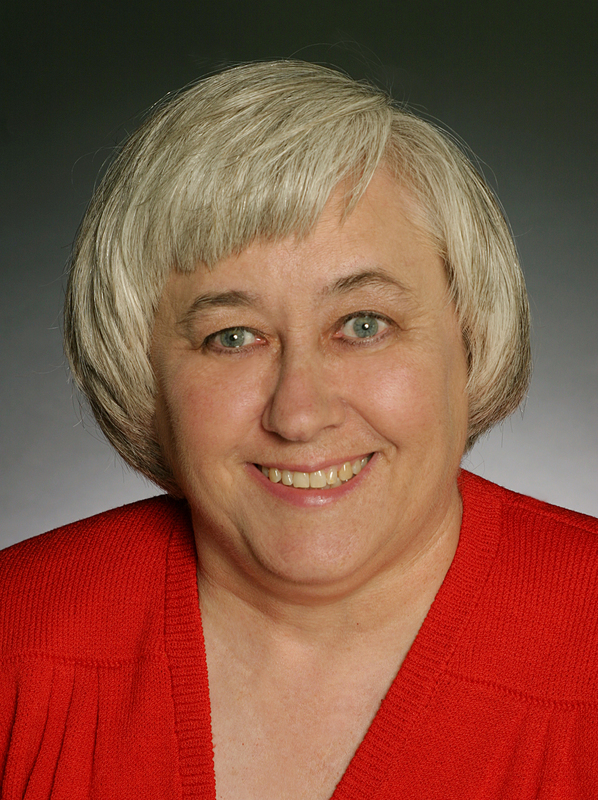 Janet L. Brewer '75 has been elected to serve a 3 year term as a member of the California State Bar Board of Trustees. She was also recently selected as a "Northern California SuperLawyer" for the ninth consecutive year. Janet has been certified as a specialist in estate planning and probate law by the California State Bar Board of Legal Specialization since 1995. She earned her LLM in Taxation in 2010. 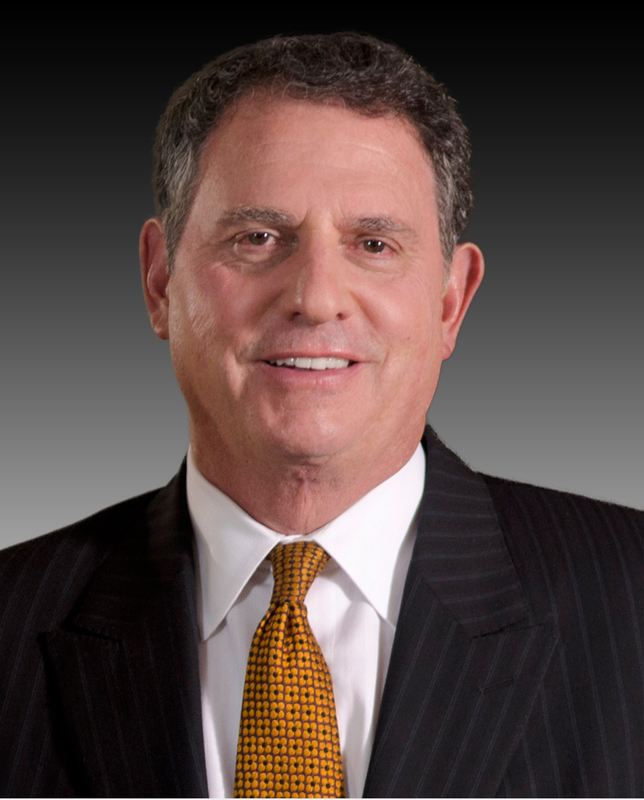 Michael S. Burg has been named among Americaâ€™s 50 Leading Trial Lawyers in the 2015 U.S. edition of The Legal 500. 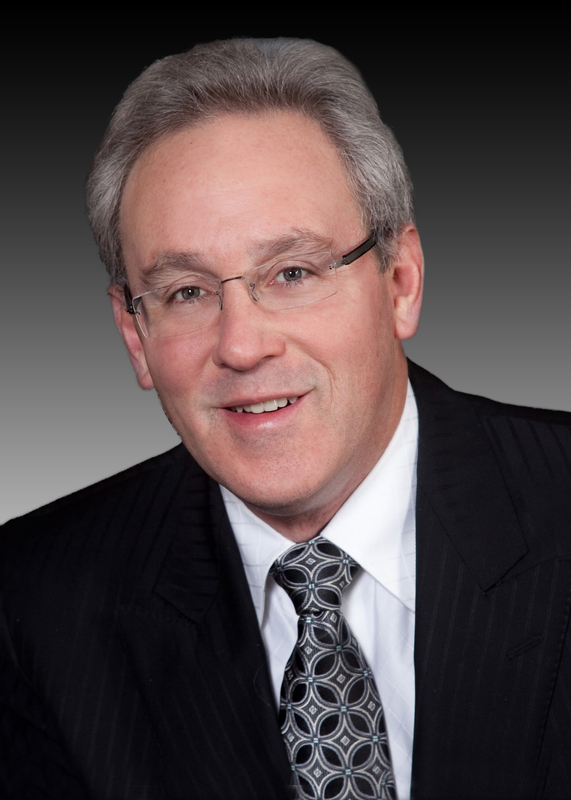 He is also acknowledged as a Leading Lawyer nationally when it comes to representing individuals in Pharmaceutical Mass Tort and Class Action Litigation. This is the fourth year in a row Mr. Burg has been named as a Leading Trial Lawyer. The 2015 U.S. edition of The Legal 500 also selected Burg Simpson Eldredge Hersh & Jardine, P.C. as one of Americaâ€™s leading law firms. Mr. Burg is the founding shareholder of Burg Simpson, an award-winning firm practicing in the areas of personal injury, class action, medical malpractice, dangerous drug litigation, defective products, insurance bad faith, employment law, workersâ€™ compensation and business litigation. The Legal 500 series is a worldwide guide of legal services providers in over 100 countries, and widely regarded as offering the definitive judgment of law firm capabilities. Perry Goorman was elected to be the Treasurer and newest officer of the Scottsdale Bar Assn for the next year. After 26 years as a pilot with United Airlines, I retired in January as an Airbus captain. For 9 of those years, I was a Boeing 747 pilot instructor at United's Denver Training Center. After graduating from DU, I had limited practice of criminal and civil law usually in between airline bankruptcies and failures. I'm now pursuing my career as a professional mogul skier. Burg Simpson Eldredge Hersh & Jardine, P.C. shareholder Peter W. Burg has been invited to join the American Board of Trial Advocates (ABOTA). ABOTA is a national organization dedicated to protecting individuals' rights through the preservation of the jury system and through elevating standards of integrity, honor, and courtesy in the legal profession. ABOTA's membership is widely recognized as a "who's who" of the nation's most preeminent trial lawyers. Entry into ABOTA is on an invitation-only basis. Nancy Cohen is pleased to be recognized as a Colorado Super Lawyer in Professional Liability Defense since 2013 and was also recognized as a Top 100 Colorado Super Lawyer in 2015. Nancy is President Elect of the Denver Bar Association. Keith Frankl relocated his firm to Greenwood Village at 7400 E Orchard Road at the Solarium. He has recently won a 4 year battle through the court of appeals and verdict against American Family. 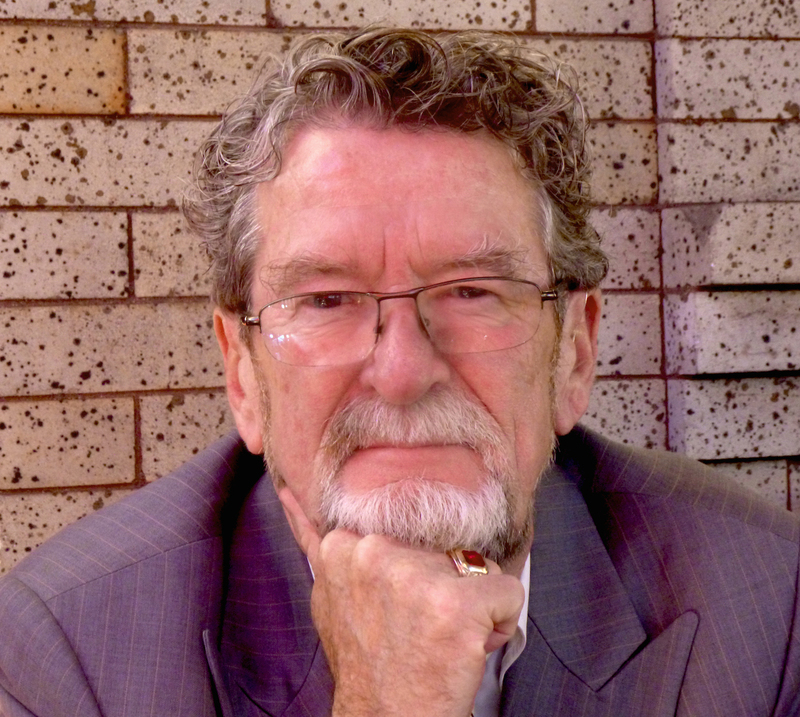 Keith has been a featured speaker to a number of national seminars on Bad Faith. Kutak Rock has elected Ellen K. Oâ€™Brien (LLM, University of Denver Sturm College of Law, Taxation) to the firm's partnership. She represents real estate developers and investors in affordable housing projects, including structuring and syndicating affordable housing projects with tax-exempt bonds, historic tax credits, state credits and Low Income Housing Tax Credit. Labor and employment law firm Constangy, Brooks, Smith & Prophete, LLP congratulates Denver partner Steven W. Moore on his election as a Fellow of the College of Labor & Employment Lawyers. Election as a Fellow in the College of Labor and Employment Lawyers is by nomination only, and is considered among the highest recognitions by oneâ€™s colleagues for sustained performance and leadership in the profession. Moore, who helped open Constangyâ€™s Denver office earlier this year, has also recently been recognized in the 2015 edition of Chambers USA: Americaâ€™s Leading Lawyers for Business, a prestigious annual guide ranking leading lawyers and law firms in the U.S., and by Colorado Super LawyersÂ®, another peer-based recognition of legal excellence. Elin Cherry Named CRC Principal and Head of Capital Markets Practice Compliance Risk-Concepts (â€œCRCâ€) announced that Elin Cherry has been selected as Principal and Head of their Capital Markets Practice. 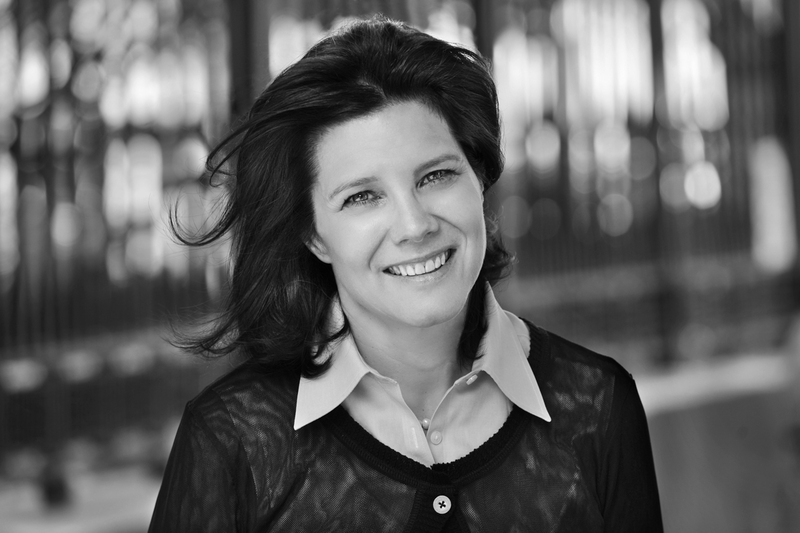 Elin Formerly was a Director and Head of Business Unit Compliance, for CIT Group Inc. 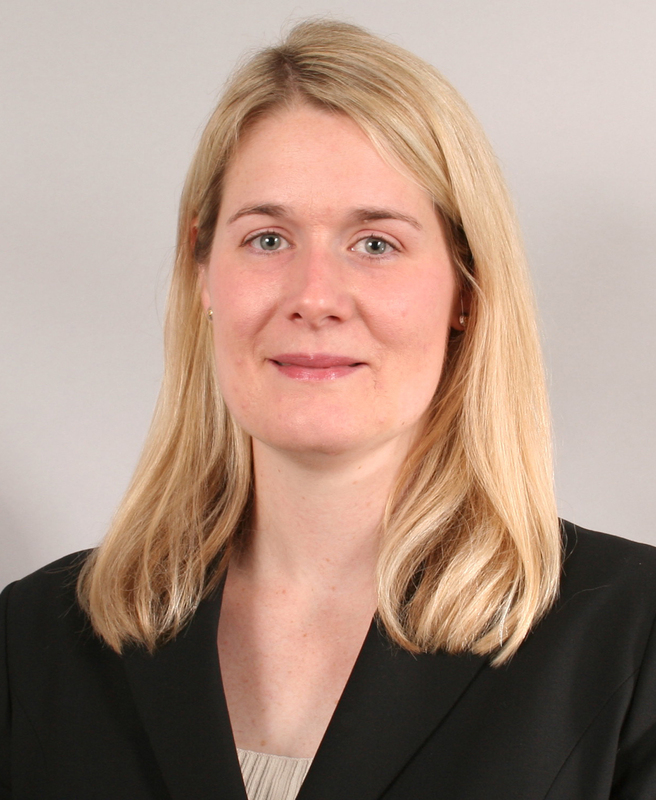 Prior to CIT Elin was at Societe Generale, where she served as Managing Director, Head of Global Markets Compliance and Deputy Director to the Chief Compliance Officer. Elin helps financial institutions forge a disciplined approach to compliance support and oversight. Follow Elin @elincherry. Nicholas Ghiselli was promoted to General Counsel of UMIA and Vice-President of Legal at Constellation Mutual. James Mosley was elected as District Judge of the 316th District Court of Hutchinson County, Texas. The 316th is a general jurisdiction court that handles mainly family law and felony criminal cases. He was elected to serve a 4 year term beginning on January 1, 2015. Paul Enockson is pleased to announce the opening of Enockson Law LLC located at 4465 Wheat Ridge, CO. Enockson continues his practice in business litigation, focusing on contract disputes, business torts, as well as oil and gas related matter. Kimi Jackson, class of 2000, became the director of the South Texas Pro Bono Asylum Representation Project (ProBAR), a project of the American Bar Association, located near the border in Harlingen, Texas. ProBAR provides legal services to detained adults and children who are facing immigration proceedings. Kutak Rock LLP welcomes of counsel attorney Estee Sanchez (University of Denver Sturm College of Law, J.D. 2000) to the firmâ€™s corporate group, specializing in oil and gas law. She represents oil and gas companies in all phases of acquisition, development and operation of oil and gas properties. Leigh Truhe (Trueblood) and Eric Truhe, of Truhe & Truhe, PC, practice criminal defense and Guardian Ad Litem (GAL) work in the Denver area. They represent children in delinquency cases, as well as dependency and neglect actions. In 2012, Leigh received the Barry Glasgow GAL of the Year award for Adams and Broomfield counties. They live in Boulder county with their two children, Blythe and Blake. Catarina Williams, JD Class of 2004, co-founded an educational non-profit called the League of Creative Minds (LCM). Drawing from her experience both in law school, and in the practice of international law, LCM is an in-depth study on foreign policy, using a platform of negotiation, mock trial, model UN, model Congress, model government, and a field study program. Catarina resides in the San Francisco Bay Area, with her two boys and her husband. 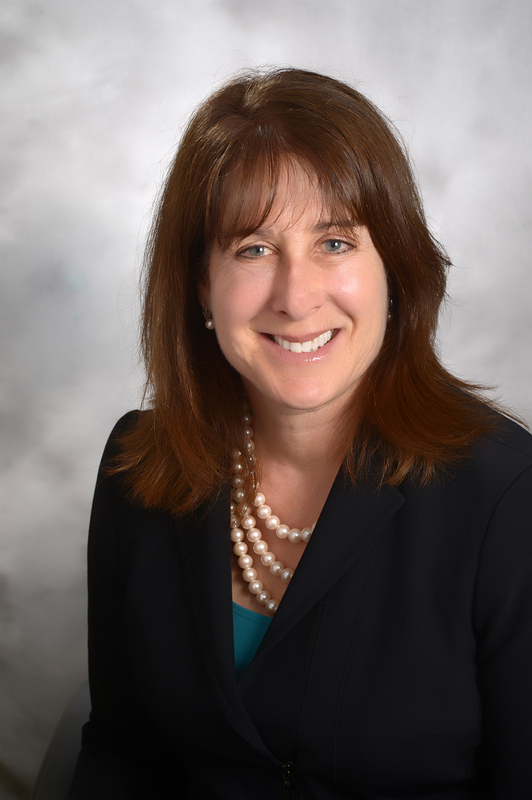 Michelle R. Canerday has been promoted to Neal, Gerber & Eisenberg LLP's partnership, effective January 1, 2015. Canerday is a member of the Private Wealth Services practice group, where she counsels individuals, high net worth families and closely held businesses on sophisticated estate, gift and charitable planning matters. Buck Beltzer, P.E., Esq., has founded a boutique construction law firm, Beltzer, LLC, which represents local and national construction and engineering firms in preparing and negotiating contracts, consulting on project management issues, and resolving project disputes. Formerly a partner with a large law firm and, before then, a professional civil engineer, Buck has ten years of experience in construction law and five more in engineering. He was awarded ACEC-Coloradoâ€™s Presidentâ€™s Award in 2013, Mountain States Top 20 under 40 in construction in 2010, and named a Rising Star by SuperLawyers in 2013 and 2014. www.BeltzerLLC.com. 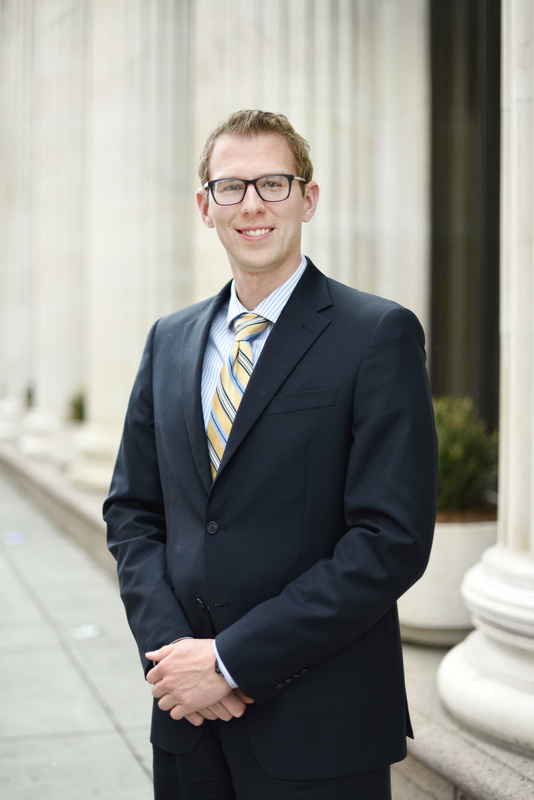 Peter Schaub, LLM 2006, became a Partner at the firm of Berg Hill Greenleaf Ruscitti LLP. BHGR is a full service, local law firm with offices in Boulder and Denver. Within the firm, Peterâ€™s practice will continue to focus on real estate and land use and development. Since joining BHGR in 2012, Peter has become a valuable part of the team. This past year alone, Peter helped lead BHGR's transnational team in closing the largest commercial real estate transaction in Boulderâ€™s history. Nelson participated in a commemoration of the Selma Voting Rights March, walking along the 54-mile route from Selma to Montgomery from March 21-25, 2015. Marchers separately dedicated their marches to important issues, including justice, equality, civil rights, and voter protection. McKae has been elected to the partnership of Lewis Roca Rothgerber LLP. She represents lending institutions in complex finance transactions. She also advises â€Žprivate and public clients on acquisitions, dispositions, development and leasing of real estate assets, in addition to business formations, corporate â€Žcompliance and stock and asset sales and purchases. Alyssa Neu (maiden name Roter) has enjoyed entering the solo practice market with a business designed around assisting other attorneys with their case work. Alyssa has experience in top Denver and Boulder firms in the areas of personal injury, medical malpractice and domestic relations and has substantial judicial externship experience to offer. Alyssa is a 2007 graduate of the University of Denver Sturm College of Law and a 2003 graduate of The University of Denver with a BSBA in Marketing. Alyssa is passionate about natural resources law and is the owner of a local Colorado mine. Her favorite reason to live and work in Colorado remains downhill skiing, something she has enjoyed since age two! Kutak Rock has elected Kristine L. Poston (JD, University of Denver Sturm College of Law) to the firm's partnership. She focuses her practice on advising clients with respect to the financing, acquiring, selling and leasing of commercial real estate located throughout the country. Kutak Rock has elected Meredith R. Riley (J.D., University of Denver Sturm College of Law) to the firm's partnership. She assists clients in complex real estate and real estate financing transactions, representing lenders, developers and other investors in a variety of transactions including acquiring, selling, exchanging, leasing and financing commercial real estate. On October 11, 2014, Ryann Fogel (maiden name MacDonald) and Nickolas Fogel (JD '07) welcomed their first child, son Cash Lenox Fogel. Ryann returned to work in January 2015 and recently celebrated her 4 year anniversary at the Denver law firm McConnell Fleischner Houghtaling. She represents clients in professional liability and malpractice lawsuits, administrative board and grievance matters, and other complex civil litigation. In 2014 and 2015, Ryann was selected as a Colorado Super Lawyer Rising Star (Professional Liability Defense). 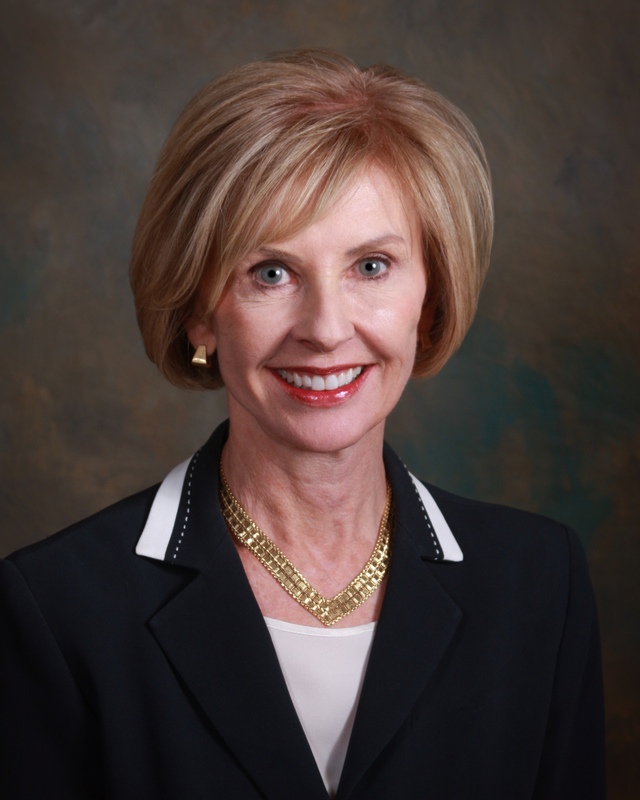 She will also begin her 5th year serving on the Board of Directors for the Colorado Women's Bar Association. 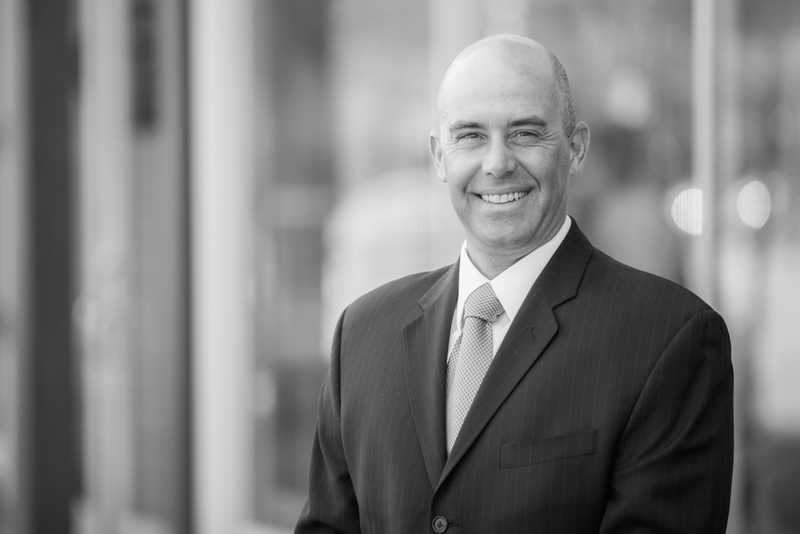 Forrest Plesko recently joined the Denver law firm of Childs McCune LLC. Forrest continues to represent businesses and professionals in the defense of liability claims, administrative board actions, and employment matters. His most recent article, "On the Ethical Use of Private Investigators," appeared in the Denver University Law Review Online in May 2015. 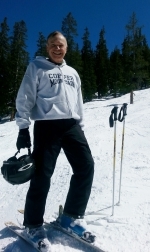 Additionally, in July 2015, he was appointed to a three-year term on the Advisory Board of The Colorado Lawyer. After initiating their relationship as 1Ls at DU Law in 2009, Molly Callender Hobbs, JD '12, and Eric Hobbs, JD '12, were married on June 20, 2015 in Vail. They currently reside in Kansas City, Missouri. Molly practices employee benefits and executive compensation law at Husch Blackwell LLP and Eric practices commercial and product liability litigation at Shook, Hardy & Bacon LLP. Kutak Rock LLP welcomes Ali Kaiser as an associate in the firmâ€™s corporate group. She focuses her practice on a wide variety of complex corporate transactional matters including corporate governance and compliance, mergers and acquisitions, corporate financings, real estate and commercial contracts. Kutak Rock LLP welcomes Jeff McClelland as an associate in the firmâ€™s litigation group. He focuses his practice on commercial and civil litigation and has represented businesses in employment-related disputes, commercial foreclosures, breach of contract claims, and antitrust litigation. The City of Fort Morgan, Colorado appointed Jason Meyers as City Attorney on July 7, 2015. Jason has worked for the City of Fort Morgan for nearly three years as a contractor, seasonal employee, and over two years as the Assistant City Attorney. Jason also serves on the Mentor Advisory Board for DU's Professional Mentoring Program and serves as President-Elect of the Fort Morgan Rotary Club. Jason and his wife Brittany recently (March 2015) welcomed their fourth child. Liz accepted a 2015-2016 clerkship with Judge Gregory A. Phillips of the US Court of Appeals for the Tenth Circuit. She is currently serving as a law clerk to Justice William W. Hood, III of the Colorado Supreme Court. Salt Lake County selects new Director and Associate Director for Criminal Justice Services Salt Lake County, UTâ€” Salt Lake County Mayor Ben McAdams said that after an extensive search, Jessica Thayer has been selected as Associate Director of Criminal Justice Services Division. Criminal Justice Services offers pre-trial, post-trial and treatment programs to citizens 18 or older who have been referred by the District or Justice Courts. McAdams said some services that may be familiar to the public include Drug Court, Probation Services, Pre-trial Screening and Release, and a Domestic Violence program. â€œIâ€™m very excited that Kele and Jessica have accepted these positions. At a time when the county is turning to innovative solutions, based on data, to help reform our criminal justice system, they bring the right combination of experience, knowledge and skills to the task at hand,â€ said McAdams. McAdams said Jessica has more than 17 years of experience at Criminal Justice Services as a case manager, pre-sentence writer and as a supervisor of both probation and pretrial teams. She holds a bachelorâ€™s degree in Justice Studies as well as a Master of Legal Administration.